The Calanques National Park – from Cassis to Marseille on foot! 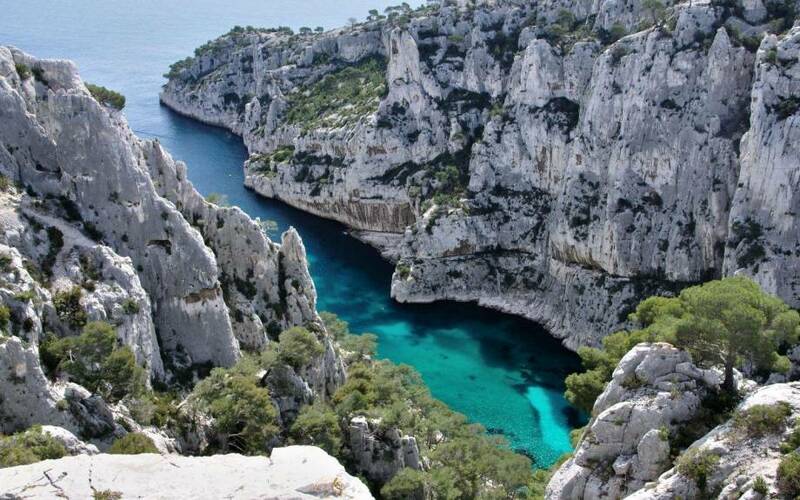 Whether you’re a hiking fan or simply enjoy quiet strolls with all the family, you’ll love exploring the stunning “Calanques” fjords, running for 20 km between Cassis and Marseille. This world-unique site, with its white limestone cliffs measuring over 400 metres in width, offers nature lovers a genuinely breathtaking walking experience. 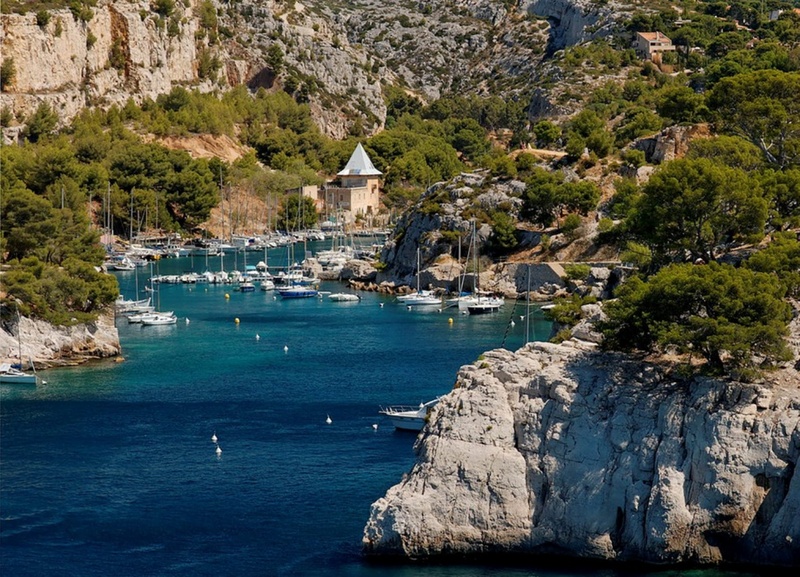 The first fjord, Calanque de Port Miou, is located 30 mins on foot from Cassis town centre. Of course, as every good hiker knows, you’ll need to take along plenty of water and a picnic (you can buy it at the Camping de La Pascalinette® shop), as there are no restaurants or water on the footpaths. Caution: the “Calanques” is a National Park, hence a protected area: please look after it and dispose of any litter and cigarette ends in the litter bins.